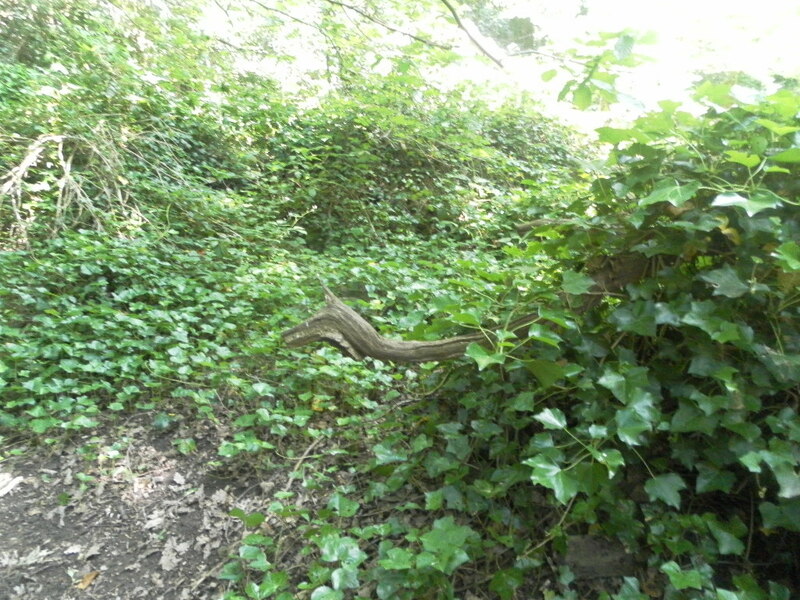 Can you spot the creature hiding in the woods? 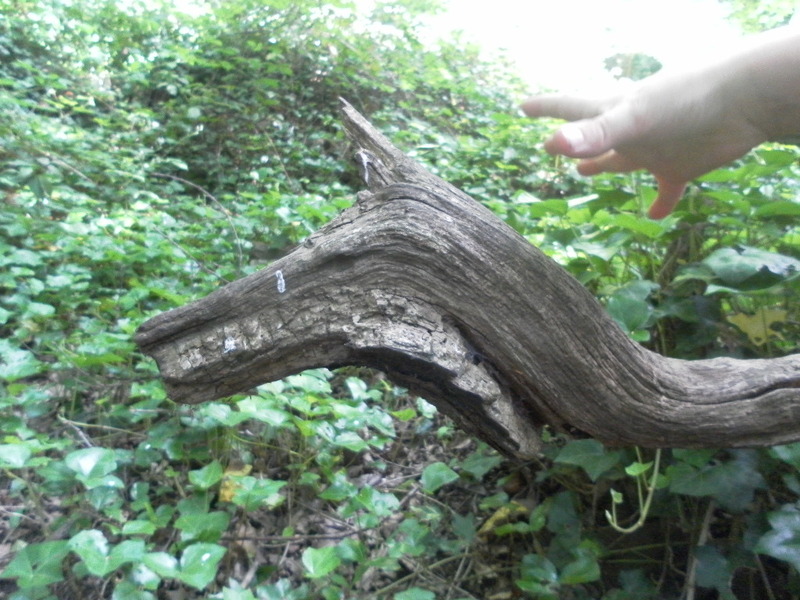 Next time you are out in the woods, see what natural sculptures you can find! 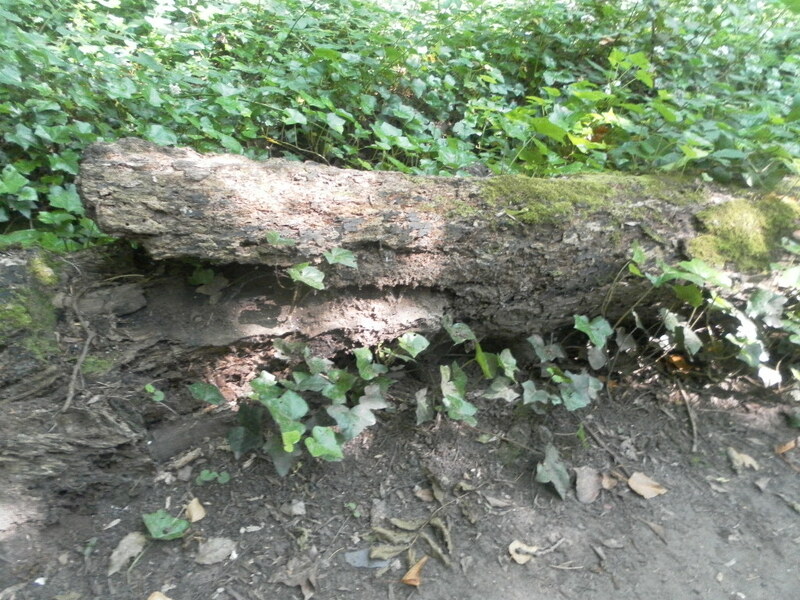 This entry was posted in Forest School, Parks Engagement. Bookmark the permalink.